guarantee logo will be eye catching and heart touching otherwise i will do again and again until your satisfaction. 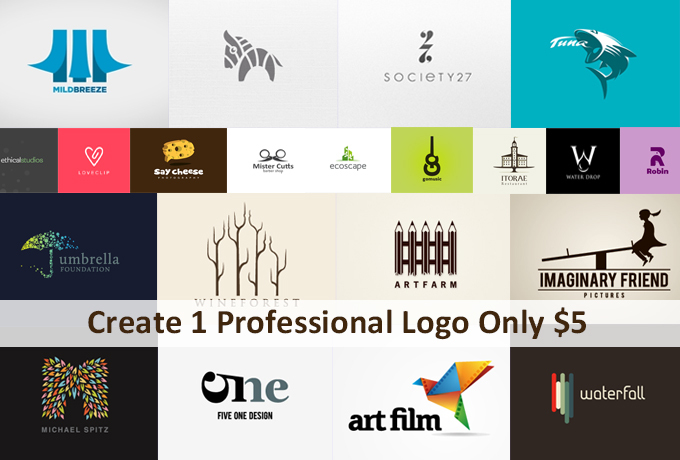 Create a Professional , Unique & Eye Catching And Killer Logo Design is ranked 5 out of 5. Based on 17 user reviews.